We all want that our home interior was lovely and cozy and trying our best. We want to help you in that. 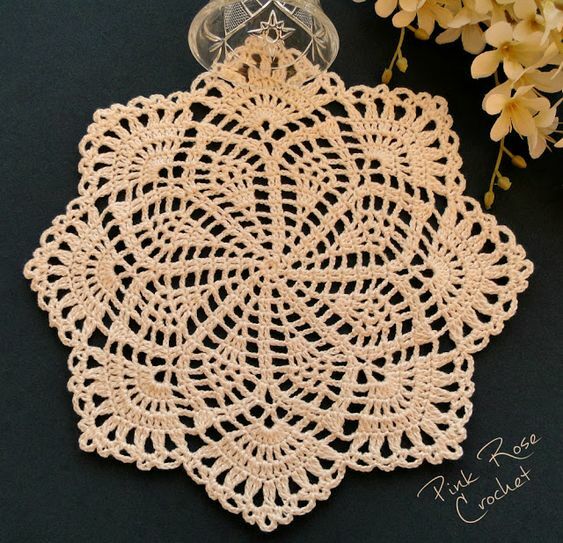 You can try to crochet beautiful Spring Song Doily that we have searched for you today. 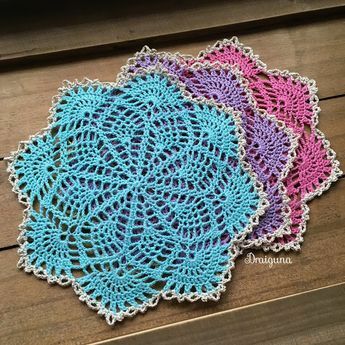 Look at these pictures and you will see that this Doilies are very adorable and will look fantastic on your table. We have of course and as usual pattern where is everything written step by step and clearly for you By Julia Hart. 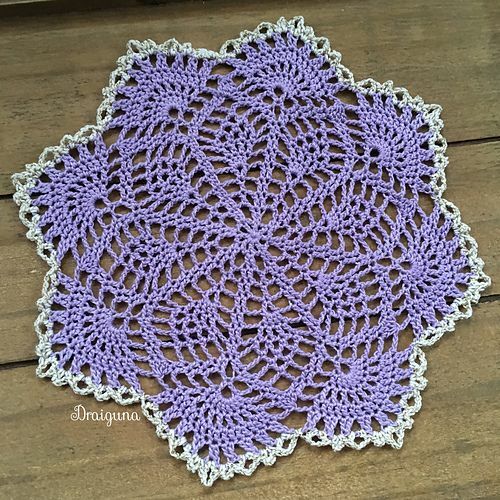 Thanks to author for great job and on Julia Hart’s Blog you can also find many other beautiful Projects with free instructions. 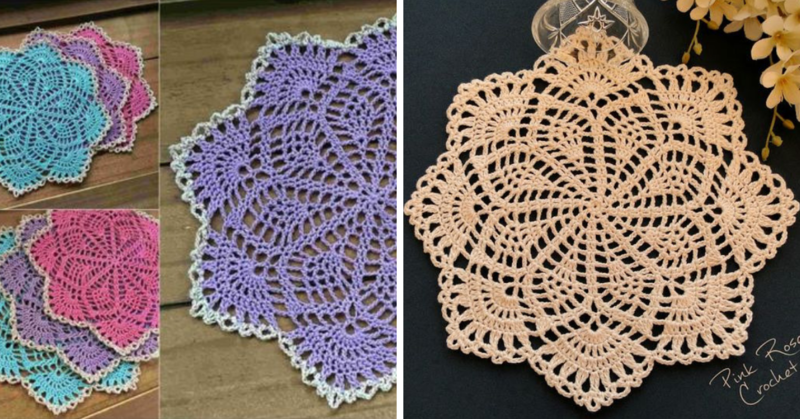 If you want to enjoy at the evening with your hobby this item is perfect to crochet in every colors you want. 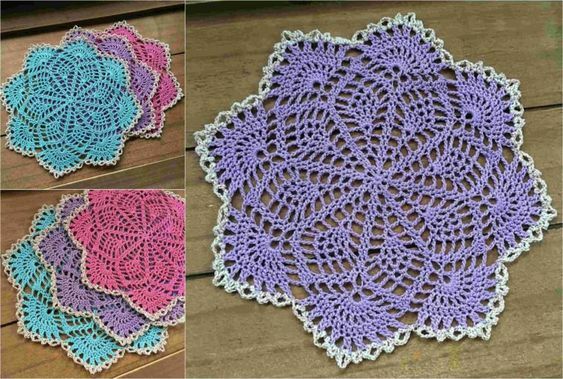 Crochet as many as you can, because this Spring Song Doily will be great present for all, for your friends and family members.